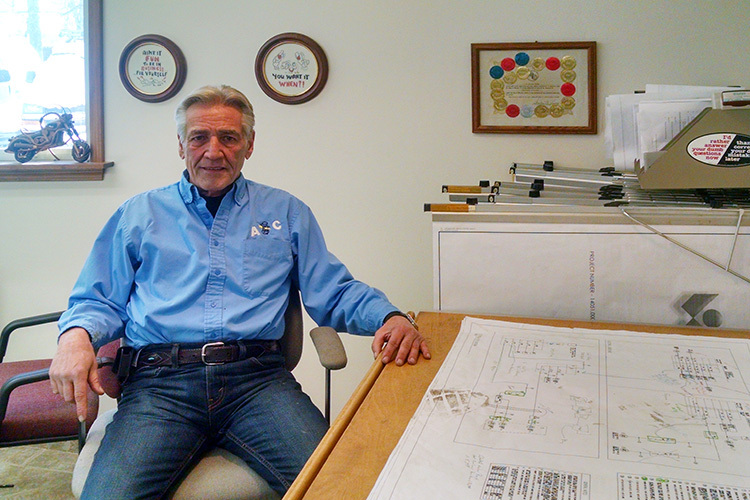 Richard Berner founded AC Split Bolt in 1975 with the desire to provide the best customer service to all clients, both large and small. Richard’s commitment to total customer satisfaction has built a longstanding reputation supported by a team equally dedicated employees and technicians. Importantly, our technicians follow a four-year electrical apprenticeship program to become a licensed journeyman. We take great pride in all of our employees and consider them our greatest asset. Give us a call today. We look forward to serving you soon!